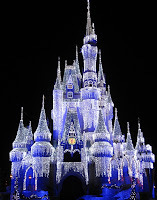 Cinderella Castle is the icon and focal point of the Magic Kingdom, and arguably one of the most recognizable landmarks in America. Completed prior to the park's opening in 1971, the castle is a modern architectural marvel, and certainly a sight to behold. 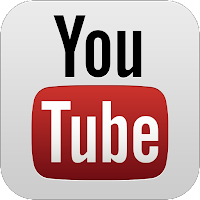 It took 18 months to build this 189 ft. tall behemoth, which is constructed primarily of steel and concrete, with fiberglass touches. To the surprise of many, not a single brick was used in construction. 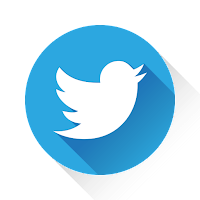 (Keep this factoid in mind... 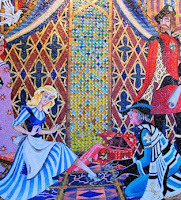 It's a favorite tidbit of Disneyphiles.) 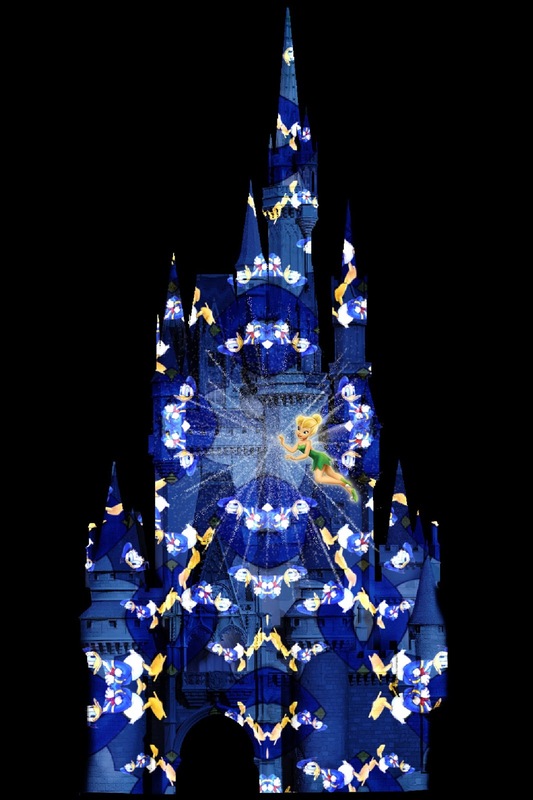 An optical illusion of sorts was used to give the castle the appearance of greater height and depth. This tactic is known as forced perspective. 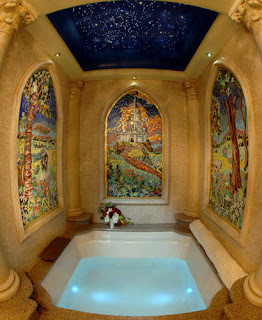 The castle is surrounded by a six foot deep moat containing over three million gallons of water. 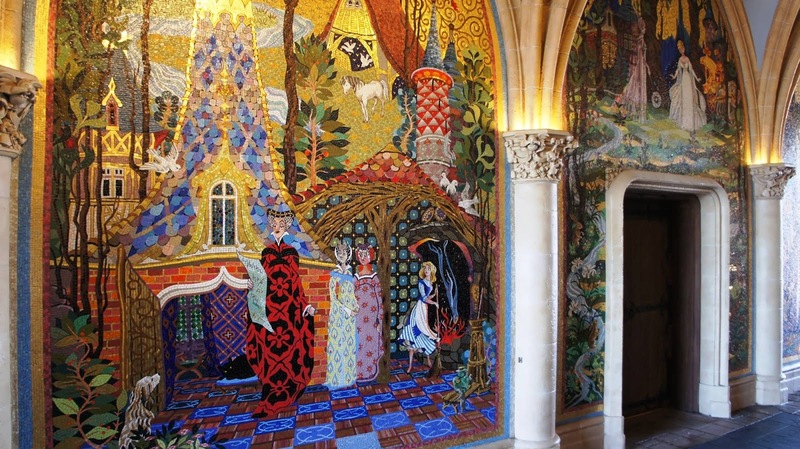 Within the interior pathways of the castle, you'll marvel at amazing mosaics and murals comprised of brilliantly vibrant glass and etchwork. 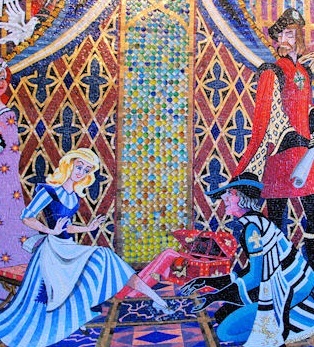 The entire series comes together to tell Cinderella's story, and it took longer to create these masterpieces than it did to construct the castle itself. Most people became aware of the castle's most magical secret thanks to the recent promotion offering it up as a prize to park guests - Cinderella's Castle Suite. Prior to Walt Disney's death, a suite was planned for the Disney family within the castle. Upon Walt's death, progress halted on its construction, but only temporarily. 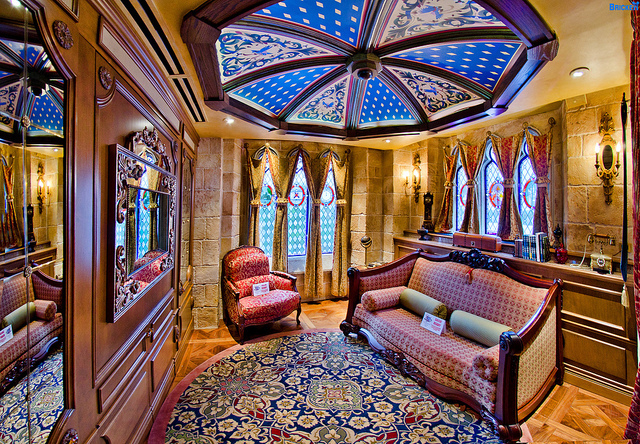 Mid-2005, Disney announced that the suite would be finished and redesigned as a 'royal bedchamber' to accommodate up to six people. Then, they proceeded to bestow the gift of a night's stay upon randomly selected families at the resort each day as a part of the "Year of a Million Dreams" promotional event! 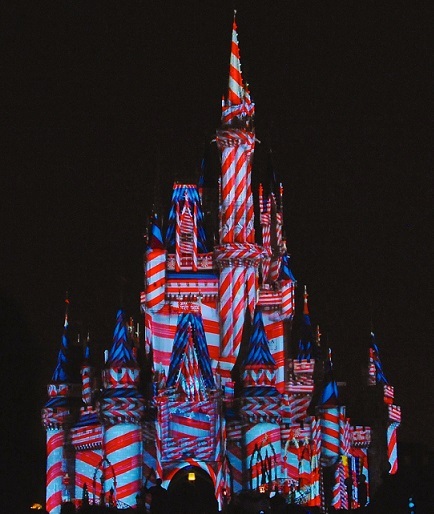 Now that is some Disney magic!! 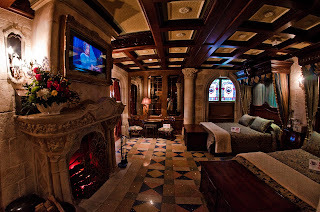 Cinderella's Castle Suite is four stories above the surrounding Magic Kingdom -- a salon, bedchamber and bathroom off of a private marble-floored foyer... Fluffy feather comforters beneath the regal canopy draping of two queen beds ... castle-gray stone walls, rich hardwood paneling and ornate stained-glass windows. 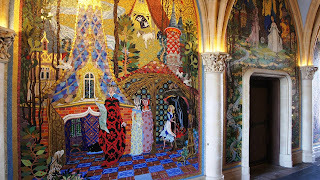 In the foyer of the suite, guests will discover a design of the fairytale pumpkin coach in the marble floor inlay. A memorable artifact from the story, the famous glass slipper, adorns a cove. And through the doorway, the bedchamber and salon are appointed with furnishings in the style of the era of "the Louies," as Silvestri refers to the French rulers of the period inspiring the castle and Cinderella story. Nooks showcase clocks, porcelain and accessories befitting the period...In the bathroom, hand-decorated copper basins sit atop the vanity, recalling a time when fresh water was carried to the bedchamber. 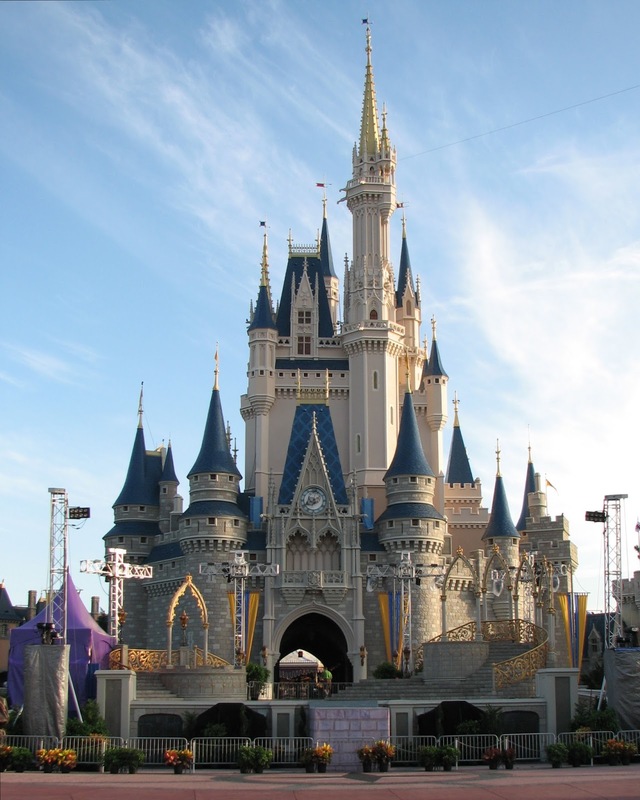 The front area of the Castle is home to a stage where various Disney characters perform daily. Check your park guide for daily schedule. 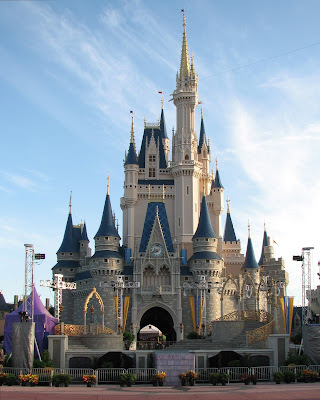 In the back of the castle, locate a bronze statue of Cinderella beside her fountain; gorgeous rose gardens adorn the front right of the castle. 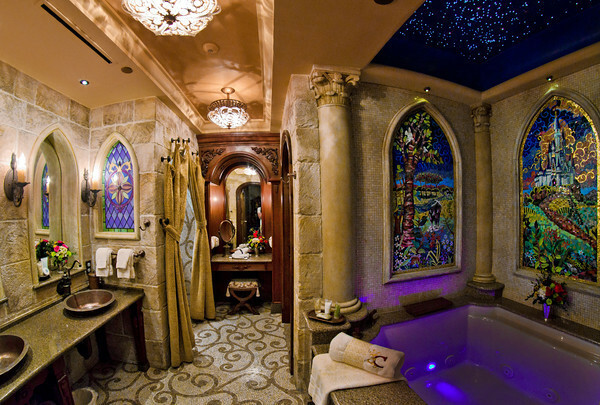 Both of these areas offer quiet little nooks to relax and soak up some Disney magic. 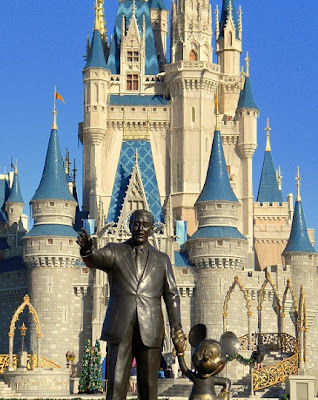 Take special notice of the famed "Partners" statue of Walt and Mickey in front of the castle courtyard as well. Perhaps the most amazing aspect of Cinderella Castle is what it can do at night! 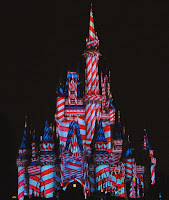 For special events and holidays, specifically themed lights, projection and decorations - or even full-blown makeovers - have been known to appear seemingly out of nowhere, all over the castle. 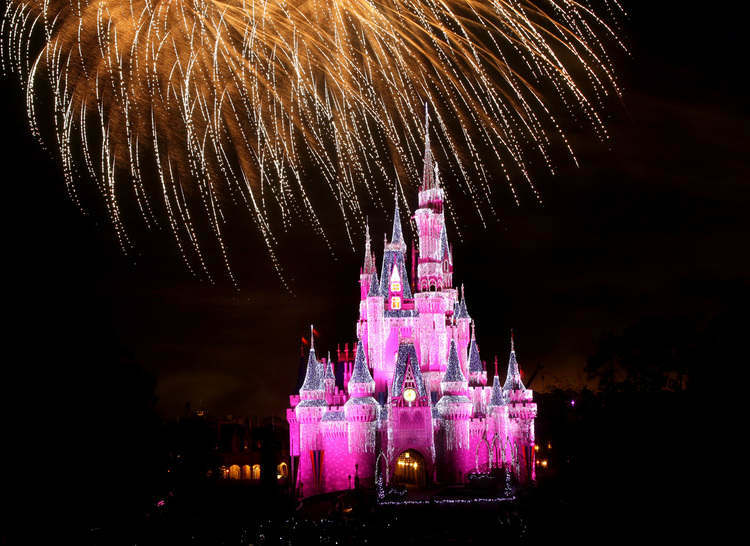 Nightly, it's the hub for the fireworks display, and the ever-changing lighting adorning the castle accents the evening fare in breathtaking fashion.